Traditionally, the last thing to think about on a caravan holiday is what you’re going to eat. Hook-up cables, bedding, the GPS and even dog food are usually a higher priority than actual meals, which sometimes leaves you with the only option of eating out every night. Not only is this expensive, it can also be inconvenient. Eating in on the other hand, allows you to spend more time in your caravan and relax in the company of your family. Besides, you can go to the pub anytime when you’re at home, so why not embrace the caravan lifestyle as much as possible. It’s always best to have a plan of action regarding meals, especially if you have smaller mouths to feed. By being prepared and having some imaginative meals to cook, you have something quick and easy to make that will also keep their creative minds ticking over. 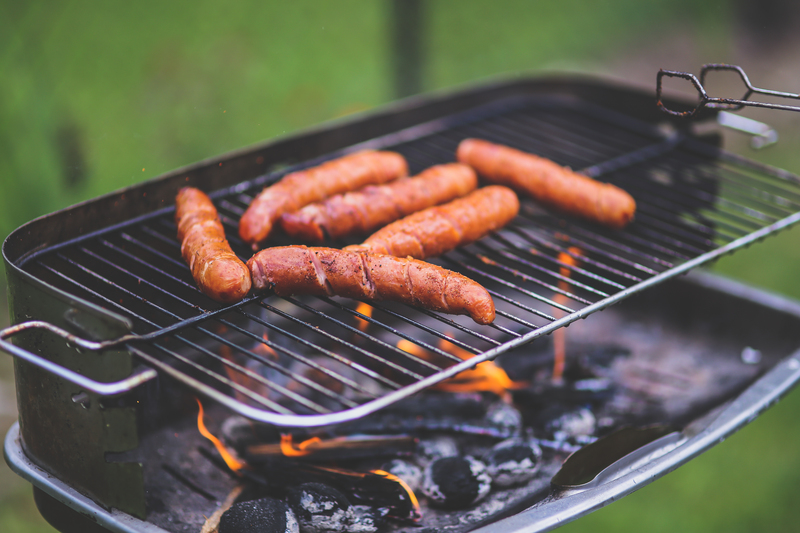 First off, try your best to fill them up with healthy food to balance what you might be eating on the barbecue or if you are eating out on any nights. This includes meals like a Healthy Pasta Salad for lunch with lettuce, cherry tomatoes, peppers, avocado and cucumber. 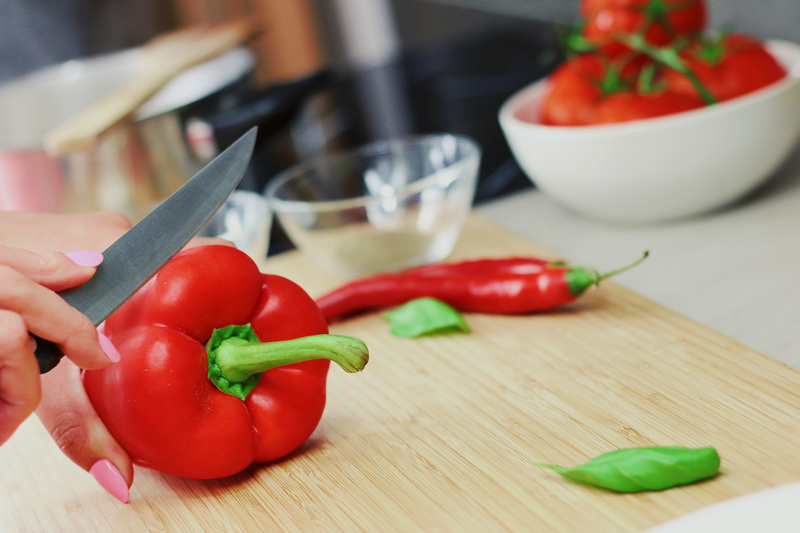 Make sure to use your fresh ingredients efficiently though, and don’t buy too much, as you might not have as much space as your fridge at home to store them. Next, make sure you can keep your meals nice and simple, but filling at the same time. If they are the type of kids who like to run around the site at break neck speed, they will need plenty of nutrition to keep going and having fun on holiday. Easy meals such as Spaghetti Bolognese, a simple Chicken Curry or even a Vegetable Stir Fry with Soy sauce and Noodles can satisfy their hunger without needing too much prep, meaning that they can replenish energy for the next day. Got any imaginative meal ideas of your own? Get in touch with us on our Facebook page and tell us all about it. Remember to check the availability of our plots before we open on 1st March to guarantee your spot.